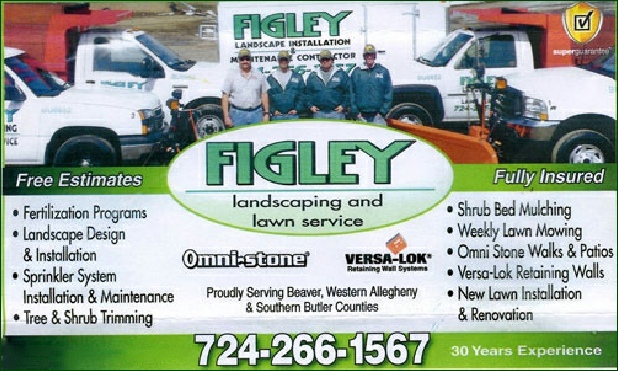 Welcome to Figley Landscaping. We are a complete landscape installation, maintenance, and lawn care company. Please contact us at 724-266-1567 and let us handle your landscaping and lawn care needs and concerns. With over 30 years experience, we have the know-how to provide you with all of the services you may need. We are proudly serving Beaver, Western Allegheny & Southern Butler Counties. We provide FREE estimates and are a fully insured landscaping and lawn services company. 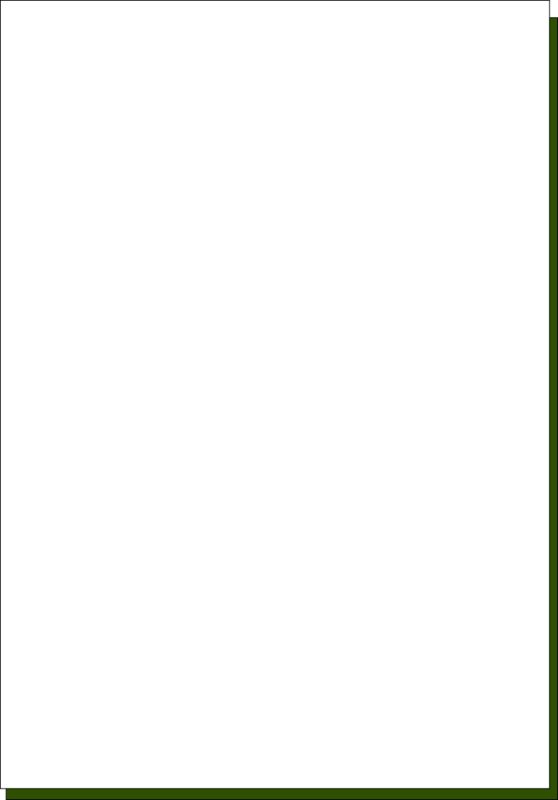 In addition we service these local area's for landscaping services.